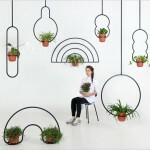 Álvaro Goula and Pablo Figuera of Barcelona-based design studio Goula / Figuera, have created a collection of planters called Viride (the Latin word for green), that include artificial lights (and one with a mister) as part of their design. 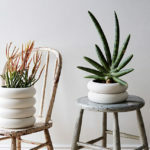 As most homes have separate planters and lamps, the designers wanted to combine the two and create a planter that would have its own source of artificial lighting, ideal for when there’s a home with little natural light. 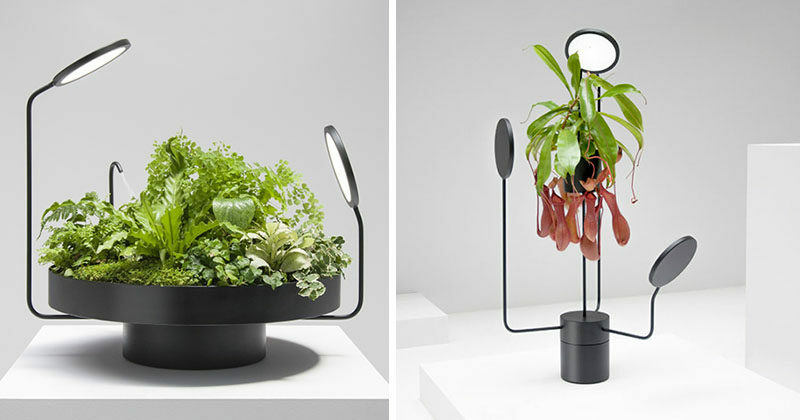 With the design of this planter with a flower pot on a pedestal, has lights that slowly rotate around the plant, providing an even distribution of light to the plant. 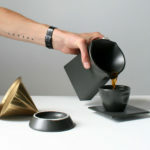 The third design in the collection is a plant holder, specifically designed to hold an air plant. 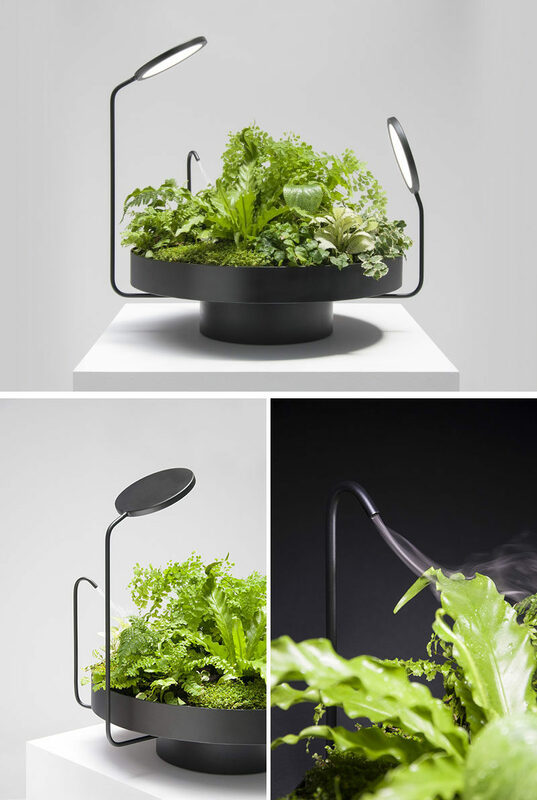 The sculptural form of the holder, allows it to have the LED light positioned directly above the plant, and therefore highlights the design of the plant. 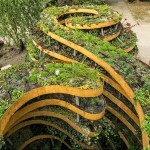 Watch the video below to see the planters in action.